Personalized Care: Our Patient's Success with Genetic Testing in Time Magazine! We believe at Enhanced Medical Care that offering personalized care is the best way to help our patients get the most out of their health. 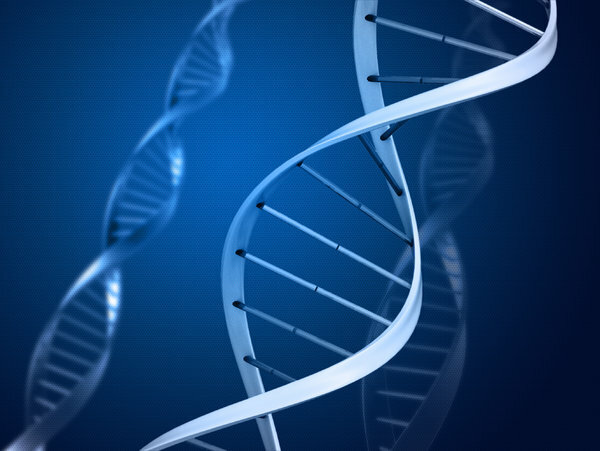 One route we use to optimize our patients’ health is through genetic testing. 23andMe is a private genetic testing laboratory that charges a inexpensive fee for an initial saliva test that generates a report containing a wealth of information about your genetic makeup. 23 and Me uses their huge database of known genetic markers to see things such as what diseases you may be at risk for, how your body will respond to different medications, and even what your ancestry is! Knowing how your genes may impact your health can help you plan for the future and personalize your healthcare with your doctor. The human genome (genetic map) has been studied for a few decades, but there are still a lot of gaps in understanding the effects of our genes on the human biological systems. 23 and Me uses their massive log of information to continue to aid research about genetic diseases, such as Parkinson’s and more, to help piece together the relationship between our genetic code and our total overall health. You will receive updates from 23andMe about the relationship between your own genetic code and these new findings! We encourage our patients to complete the test on their own and come to us with the results to discuss the findings with you. This test is privately done, so the information is private too. With these results, Dr. Costa and Marilyn Chown, the Director of our Wellness Program, can help to tailor a health and wellness plan to proactively defend you against disease and improve your vitality. We have had great success with this test with multiple patients, and one of our patient’s stories was featured in the Health and Science section of Time Magazine that hit shelves this week! A local blogger from The Swellesly Report also spoke to our Wellesley based patient about her experience. If you are an existing patient and would like to discuss with us how genetic testing may help you, or you are a potential patient wanting to learn more about concierge medicine and our services, contact us!